More DC Green Kings Photos! 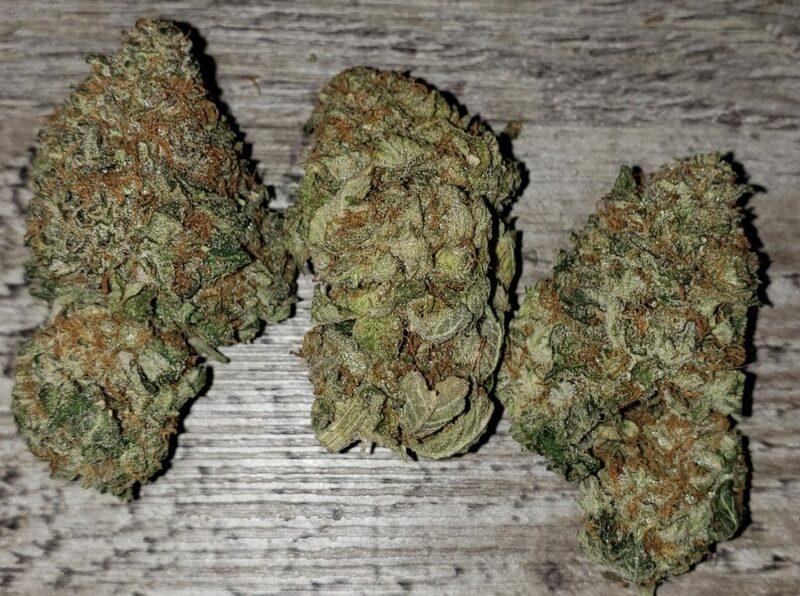 DC, DC Green Kings, Delivery, Flowers, Now Available, Pick-Up, Recreational. Bookmark.